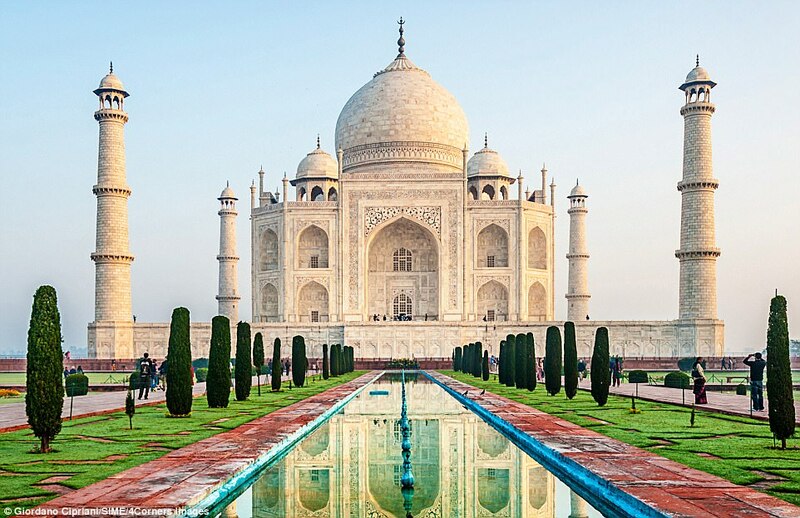 India’s Taj Mahal is an irrefutable design show-stopper, yet it’s honestly a no-go destination for 2018. The glorious building’s surfaces, especially on the vault and minarets, have been liable to yellowing and as such scheduled maintenance is expected to be carried out in early 2018. This work will take no less than a year and includes utilizing mudpacks to reestablish and restore the castle to its previous ivory-white wonderfulness. 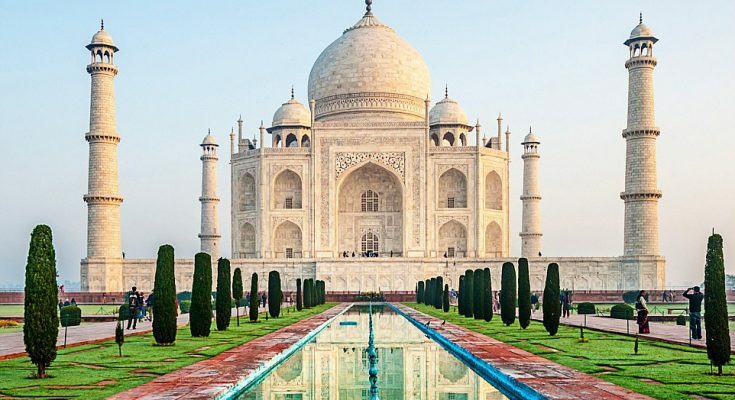 So unless you need to take a selfie next to mud walls, maybe put off your plans to visit The Taj Mahal until 2019 in any event.